All sorts of songs are coming back to my mind this week. Do you think that Goldfinch will remember me? I mean he is going to be busy when he goes back to Australia. He will be with his family. He has to sort out his house. There have been five tenants there, but one tenant is leaving, so Goldfinch is planning to move back into his house. He also has to start his new job. I am sure he will be wanting to catch up with friends, maybe there will be female friends who have a soft spot for him? I can’t bear to think about it right now. He will be free to do as he pleases. He is free. 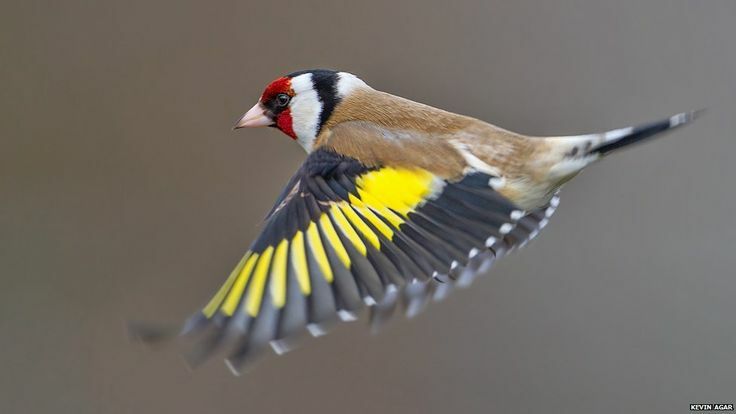 Goldfinch needs freedom. My health problems since my head injuries would seriously effect his freedom. He will be free to live his life in anyway that makes him happy. I have made my decision and I must remember I love him and I want him to live in a way I am unable to. I have no right to begrudge him the happiest life possible. Although it does hurt right now, I want him to find love, I want him to be loved. I want him to be happy. My only selfish hope is that he won’t forget me. I would like to stay in his memory for a long time to come. A memory like an exquisite flower with a delightful fragrance. I am sure he will remember you fondly. No doubt. I sure hope so! 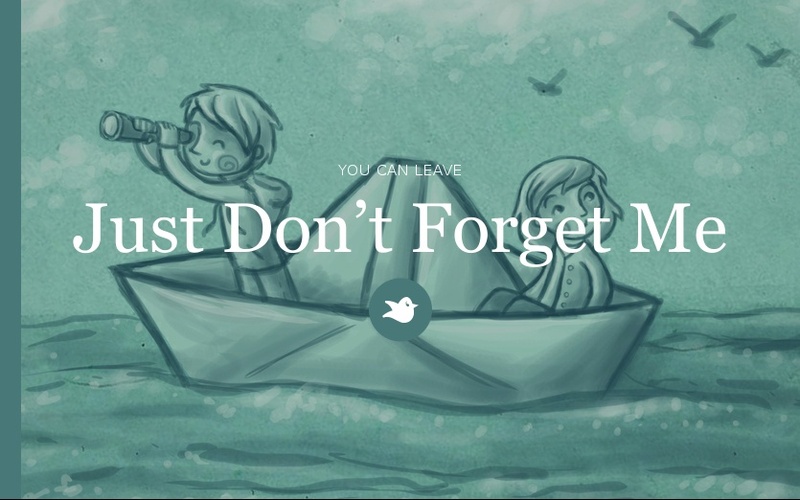 I won’t forget him. I don’t know about special…but when I throw myself onto the floor at Heathrow airport and grab hold of his legs to try to stop him from going – that will give him a reason to remember me! Of course, he will remember you. Perhaps need to give the “old Goldfinch” a bit more credit. Seems to me that Goldfinch is leaving something pretty special as well. Aaaaaw thank you Glen. Goldfinch will be busy though. Time will fly for him. I will be busy too, but I think less so than he. I have to make plenty of time to rest because of my head. That alone time will be hard for me. I guess there will be tearful times ahead. Hope that things go well. Lynn and I as well as others will be thinking and praying for you during this difficult transition for you and for Goldfinch as well. Thank you that is so very kind! Trust me, he won’t forget, you never do. I would like to say…I hope Australia will be really boring and that life will be terribly dull over there for him! But I have a feeling Paul that nothing could be further from the truth hey! In that you are entirely correct, but people are never forgotten, intimacy can never be erased.